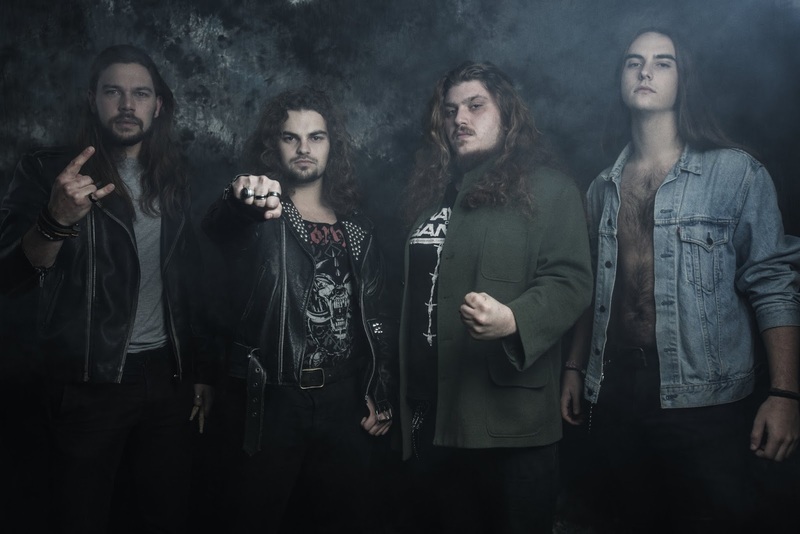 Toxikull Releases Video for "Nightraiser"
Portuguese speed metallers Toxikull have just released the video for the track "Nightraiser", off the album with the same name. Featuring a dark and raw tone, inspired by videos from the 80’s filled with grain and contrast, it captures and illustrates the old-school and aggressive musical style the band plays. The video was recorded by Tomás Carraca at Another Place (Almada, Portugal). Edited by Miguel Carrapiço. "The Nightraiser" will be released on March 23rd worldwide by Mosher Records and Firecum Records and is already available for pre-order through the labels’ websites.